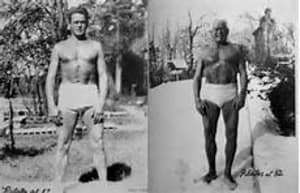 Take a really good look at this picture of Joseph Pilates. Yes, it’s a grainy old photo of a man in funny undies, but it is quite a remarkable image. Well the first photo of “younger” Joe is when he was 57 years old, and the older one is of Joe 25 years later…standing in the snow (which is all about his philosophy on being outdoors). Now take a moment to think of your current age. Do you believe that it’s possible to still attain peak physical condition in 25 years’ time? The BIGGEST reason that Joe was able to maintain his peak condition well in to his twilight years is…the health of his spine. 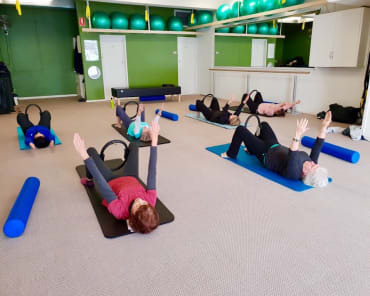 So how does the Pilates Method of Exercise keep your spine young and healthy? Well, I’m not going to get too nerdy and talk too much about anatomy, but you do need to have a basic understanding of what your spine is to be able to keep it healthy. So, your spine is made up bones called vertebra and form the vertebral column. To keep the vertebra in position and to support them in movement, you have muscles that are designed specifically for that job. As you can see, they are very small and attach directly on to your vertebral column (spine). What most people don’t realise…even really fit and active people, is that these muscles need to be exercised and trained specifically to do their job properly. And to do their job well, they need a lot of stamina and endurance. 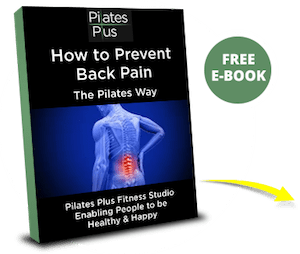 Your spine should be capable of being supported all day, every day no matter what position you are in…sitting, standing, lying in bed, running, walking and the list goes on. They need to be capable of doing this without you thinking about it. Unfortunately many people are unaware that their spine is in a very unsupported state until they experience back pain or worse…a back injury. Another very important function of these muscles is to actively work against the compressive effects of gravity. We don’t notice gravity because we are in it all the time, and it’s the reason that we don’t float away in to space. It pushes us down in to the ground, and it also compresses our spine. These very deep muscles, when trained correctly, are continuously working against gravity, elongating or lengthening the spine upwards. I’m sure you’ve heard people say that they leave their Pilates sessions feeling taller, or that they have in fact got taller since starting Pilates. Well, this is why. 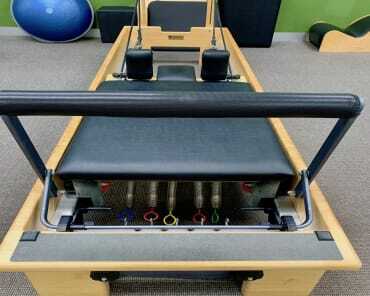 Joseph Pilates was sooo ahead of his time is his thinking about health and wellness. He used himself as an example of what is possible to achieve as you get older…which we all will do! It is definitely not necessary to lose your quality of movement and life with advancing years. 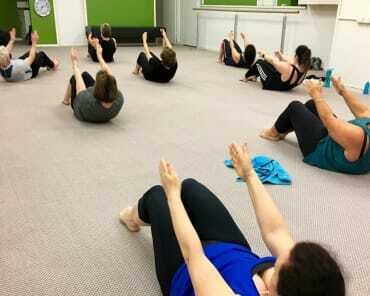 But, you have to look after your spine and a little bit of Pilates goes a long way in doing this. And…it is never too late to take action, no matter what condition your spine is in at the moment. And this I know from personal experience.